Montgomery College Television Arts & Humanities	 An interview with Alice McDermott, the 2010 F. Scott Fitzgerald Literary Awards Honoree. The interview is conducted by David Lott, Professor of English at Montgomery College. McDermott discusses her writing; her influences; her style of writing; her teaching at Johns Hopkins and much more. An interview with Alice McDermott, the 2010 F. Scott Fitzgerald Literary Awards Honoree. The interview is conducted by David Lott, Professor of English at Montgomery College. McDermott discusses her writing; her influences; her style of writing; her teaching at Johns Hopkins and much more. 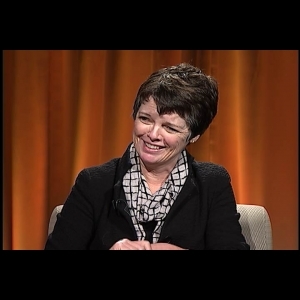 Embed "Interview with Alice McDermott, 2010 F. Scott Fitzgerald Honoree" on your page.